University of Toronto Libraries Newsletter, Spring 2002. Before and after photos were added later. 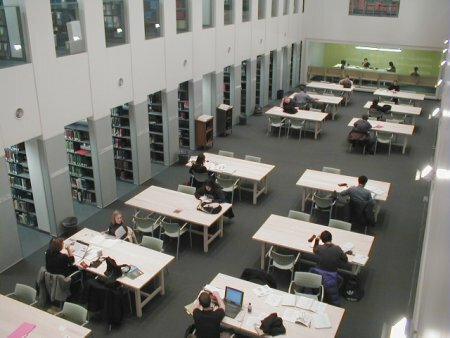 University of Toronto students were treated to another new library facility last Fall with the reopening of a completely renovated E.J. Pratt Library at Victoria College. 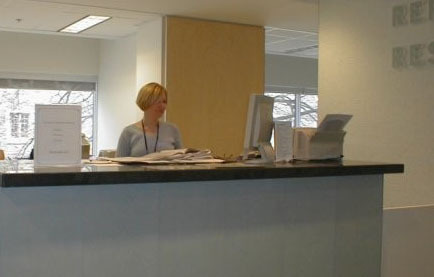 Circulation Desk. Before: circa 1996. After: circa 2002. 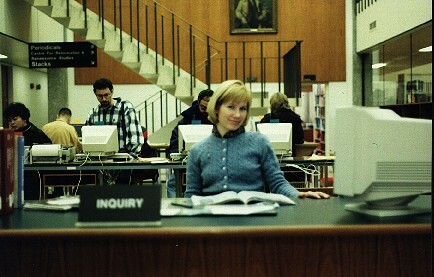 Inquiry Desk. Before: circa 1996. After: 2002. The $8.3 million Pratt Library renovation project, very generously supported by alumni and Friends of the Vic Library, focused on several primary objectives: replacement of all mechanical and electrical systems; reconfiguring space to accommodate a range of study, research and staff requirements; increased storage facilities for print and special collections; "smart" classroom facilities for teaching and learning, and the infrastructure to accommodate changing and evolving information technology needs. 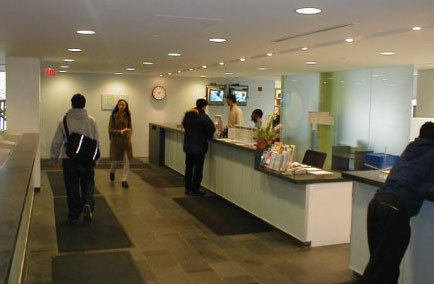 Previously a multi use building which included faculty offices and classrooms on the third floor, the renovation design relocated most staff functions to that upper level in order to create more student and public space on the entrance level. 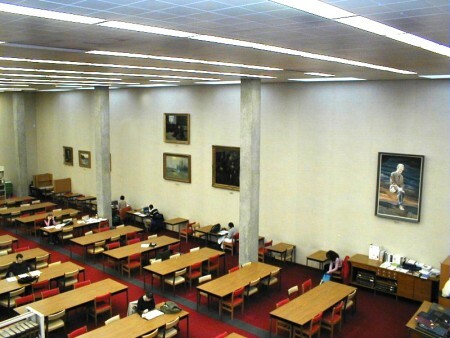 Before: Periodicals Reading Room, 1999. 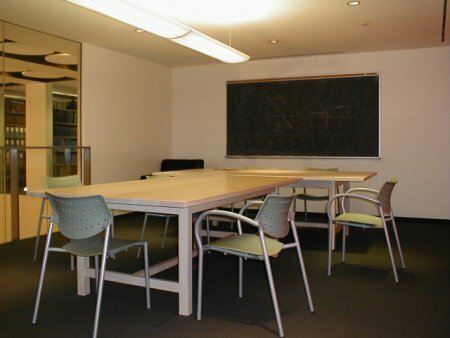 After: Judith R. Wilder Group Study Rooom, 2002. Before: Centre for Reformation & Renaissance Studies, 1999. After: Periodicals Path, 2002. 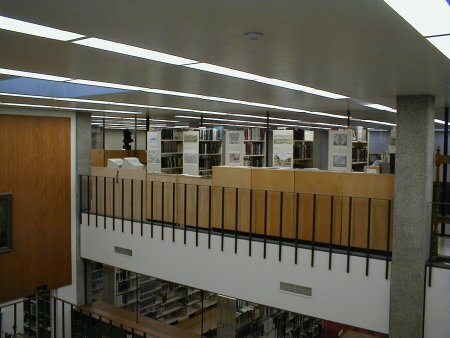 A well known feature of the 'Old Pratt,' the vast, double height, cathedral like reading room, was reconfigured by extending an existing second floor mezzanine around the North, West and South sides of the room, thus creating two levels of study carrels and book stacks. The reading room, named in memory of Professor Kathleen Coburn, the noted Coleridge scholar and editor, and constructed with support from the George Cedric Metcalf Charitable Foundation, provides cozy study space at large reading tables and wireless access for laptop computers. 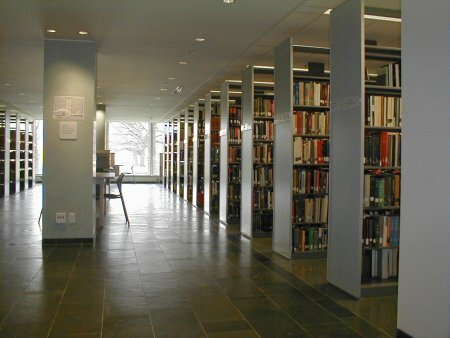 The carrels adjacent to the reading room are spacious, bright, and all have data connections. Kathleen Coburn Reading Room. Before: 1996. After: 2002. 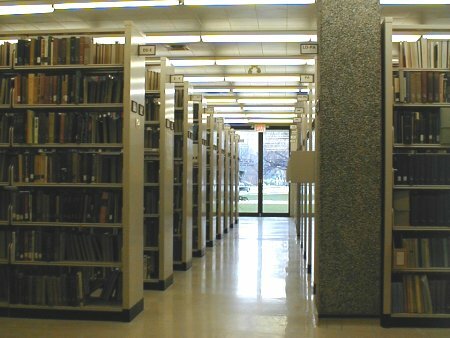 Stacks (ground floor). Before: 1999. After: 2002. 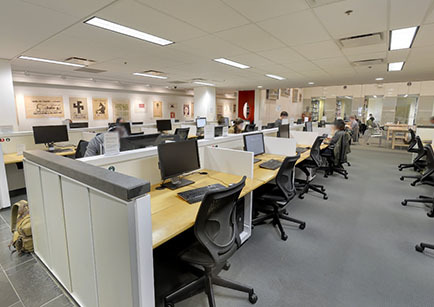 The W. Robert Farquharson Information Commons areas with up to 56 computer workstations, group study spaces for collaborative work, individual study carrels, and leather club chairs provide a variety of study, research and reading choices. 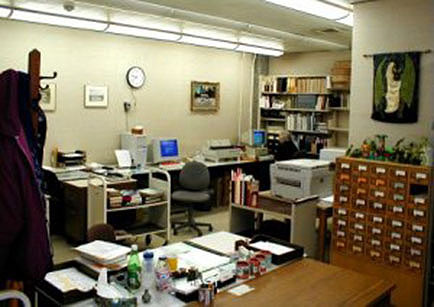 A Special Collections reading room for consultation of the Library's manuscripts and rare books, as well as the relocation of the Centre for Reformation and Renaissance Studies to the third floor, rounds out the variety of academic space available. 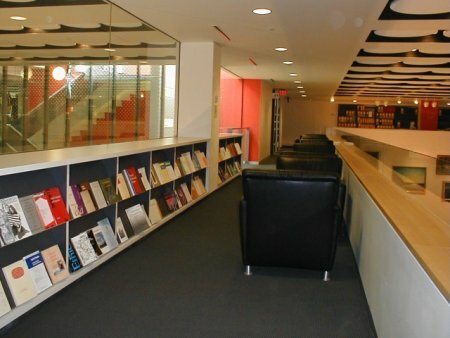 Part of architect John Shnier's intention was to open up the interior of the Library. The generous use of glass, skylights, natural and artificial light and the creation of 'vistas' contribute to a sense of space and movement. The larger student lounge area provides a clear view of the new Lester B. Pearson Garden with its waterfall, magnificent heritage Beech tree and the changing panorama of the seasons. 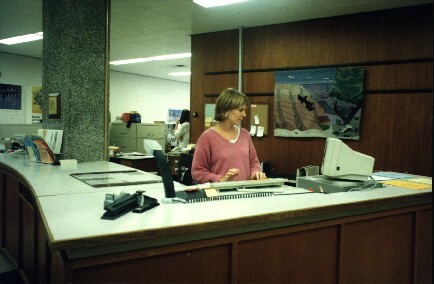 Before: Bibliographic Services, 1999. After: South Information Commons, 2014. Students obviously like the new Library and the various spaces and services are extremely well used. 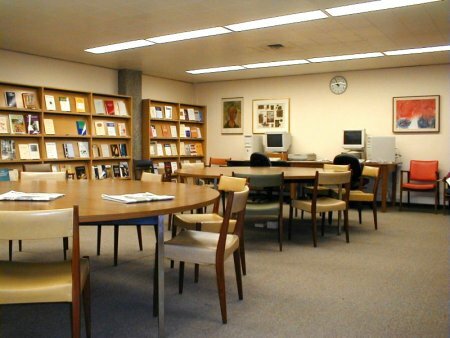 However, those with some nostalgia for the 'Old Pratt' Library can be comforted by the presence of the famous portrait of Northrop Frye or "Frye in the Sky" presiding over the reading room; of E.J. Pratt observing the workings of the Information Commons, and the old elevator, still groaning and creaking its way, frequently coming to a complete stop to marvel at the spectacular new Pratt Library.